The upcoming system software 6.0.0 for Nintendo Switch has been datamined, just in time for September’s launch of the system’s paid online service. Reddit user OatmealDome uncovered a number of changes, additions, and alterations that prep for the service launching in the latter half of September. Some of these include further measures to counter piracy exploits that have encroached on the Switch’s software exploits. The long-promised cloud saves for online service subscribers also look to be implemented with the new software, and a few new icons round out the update, including profile (Captain Toad-related) and controller (Famicom, NES, and Super NES icons to tie into their digital releases on Switch). That Switch’s system software 6.0 was extracted means it lies in the back burner ready to be launched at any moment, though no launch date is known right now. Anxious Switch owners should know there is a planned eShop maintenance for 10 hours on September 10th. 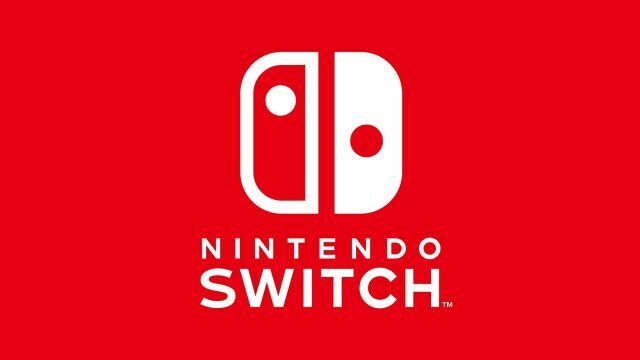 Stay tuned next month, beginning tomorrow, for further announcements regarding the Nintendo Switch Online service launch.